We have a thing for blouse. 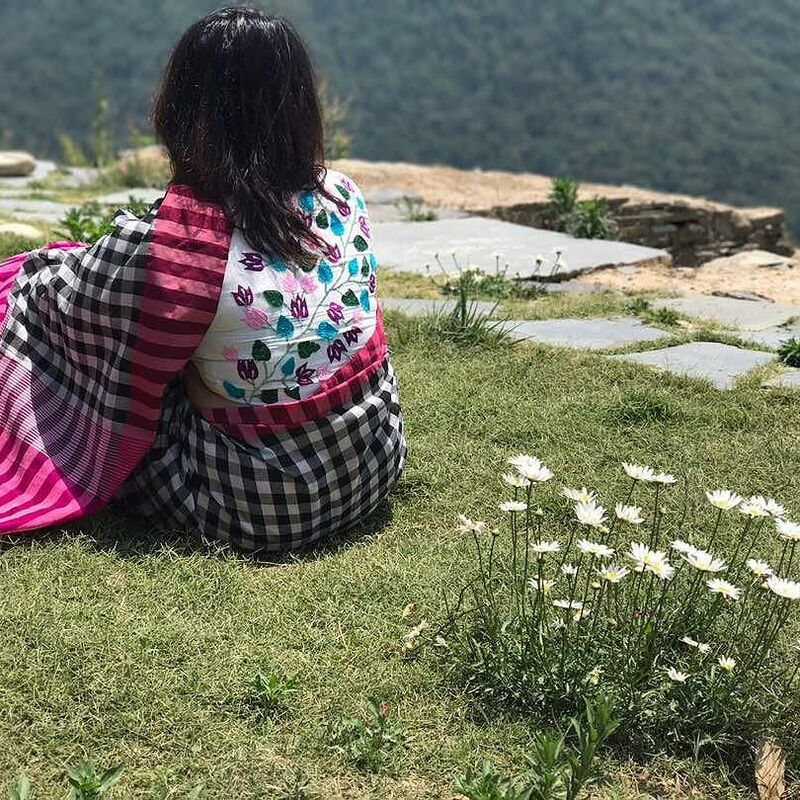 We at Keep Me Stylish, have a core belief that a saree style can be made to stand apart, from the rest of the crowd, by the choice of blouse one opt to pair with. 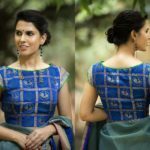 Even a simple plain saree is made to look a stunner by indulging in fine blouse choice each time [Check here on how to style a simple saree in 30 ways by teaming it with different blouse]. 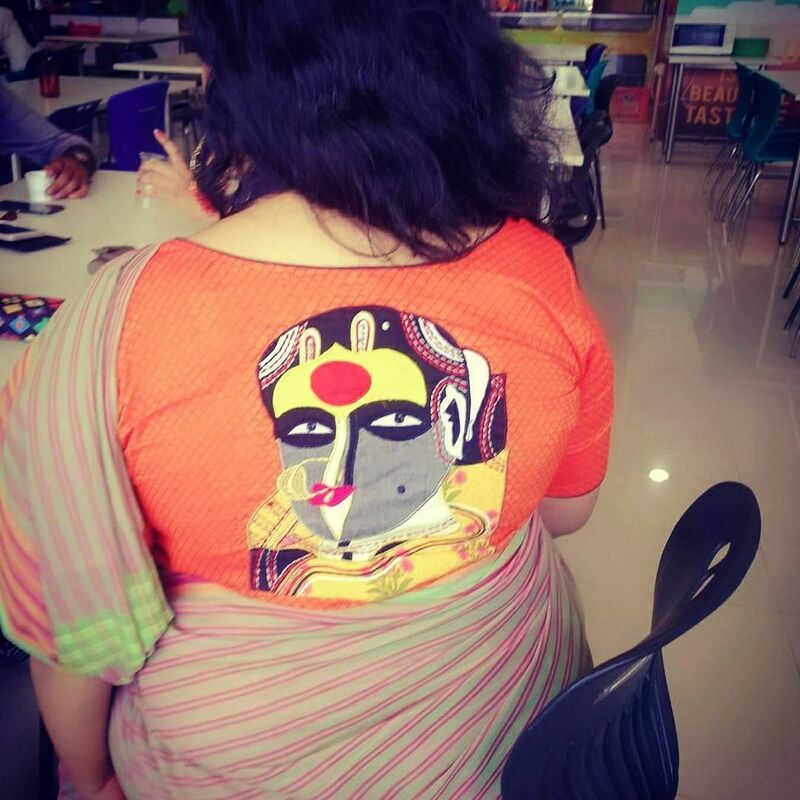 Good blouse is what take your saree to classy zone and make you looked upon for your fashion sense. 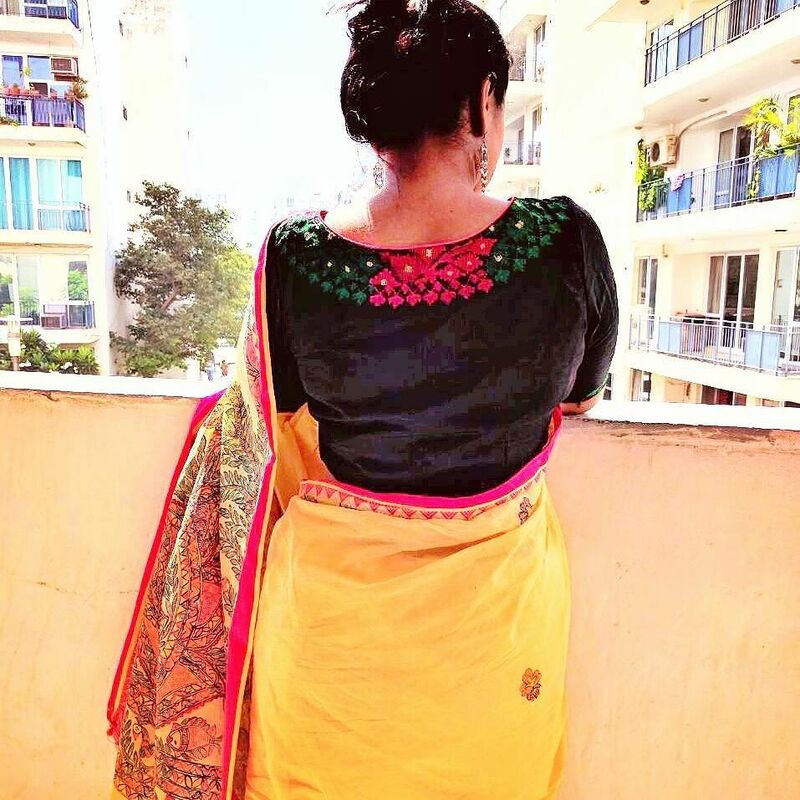 We already know, you can make a saree blouse stylish in so many ways. 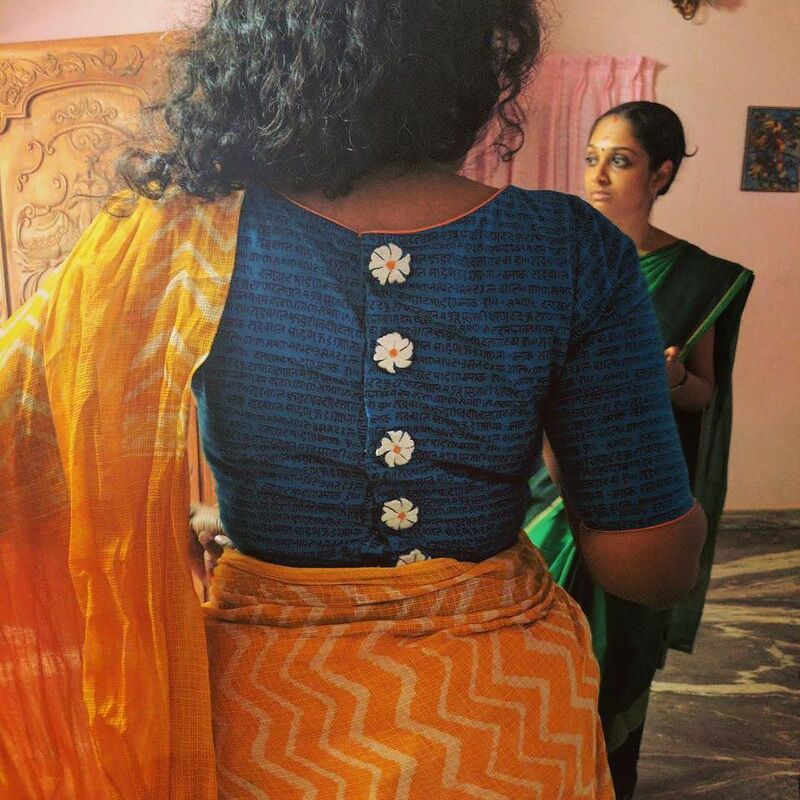 Today post is to add one hack on our list of how to enchant your blouse in right way. 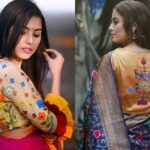 While coming to wear blouse in admiring style, generally our tips extend to try creative neck styles, ingenious blouse sleeves and other catchy blouse embellishment that adds aura to your look. 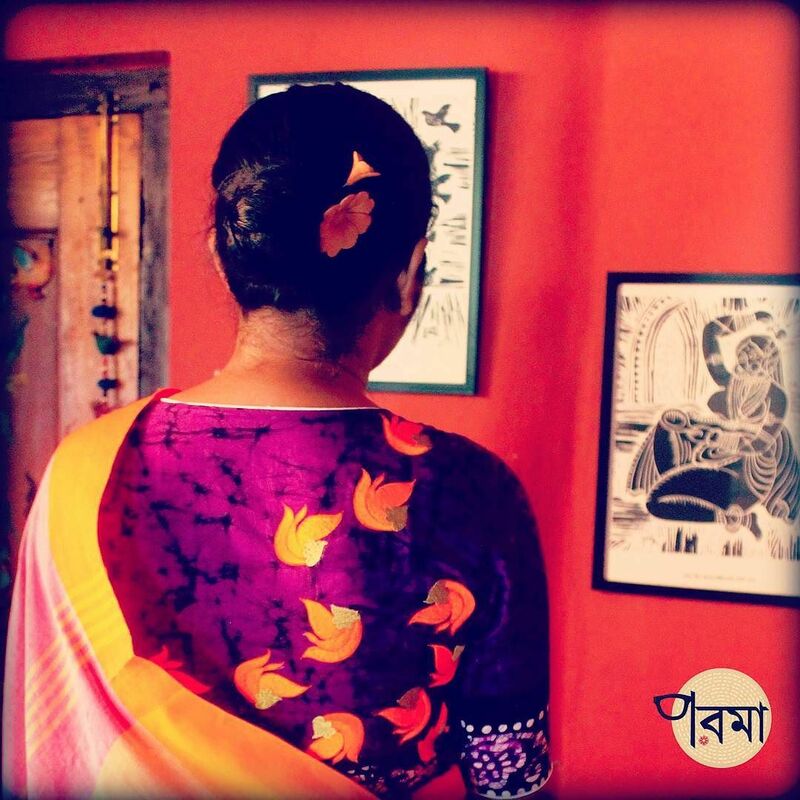 This time, it’s all about the designs that you can make a difference to your blouse back. This will come as an excellent hack for those, who for some reason, are against the deep plunging neck line. You can go over a full covered-up blouse neck at the back, but still make a statement with a chic blouse designs that are one of its kind. 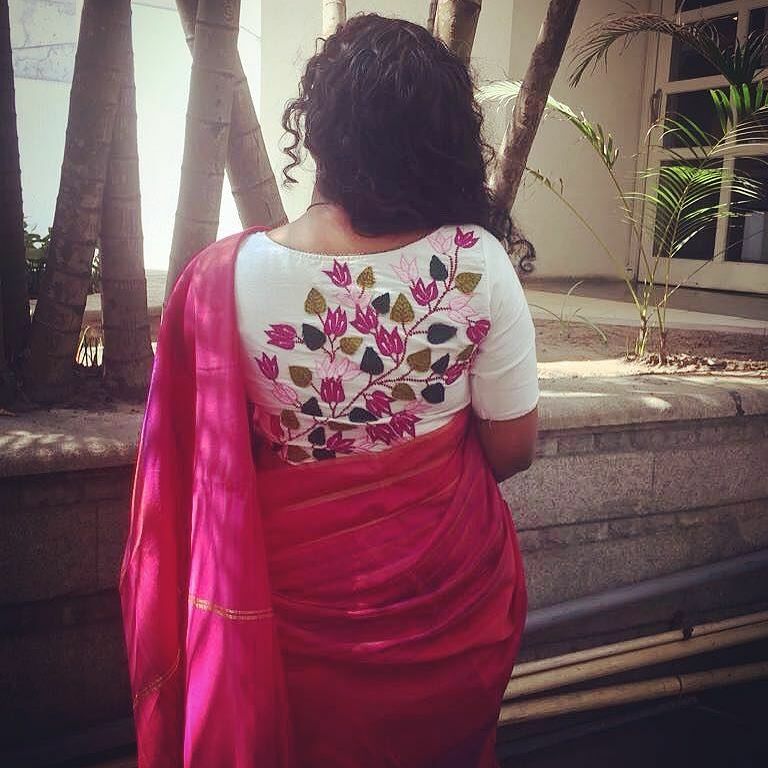 To take inspiration, here below we have amazing 10 blouse back side designs to flaunt this season. The most exciting thing about this blouse model is that, it can be a great one to experiment even for an age-conscious woman. 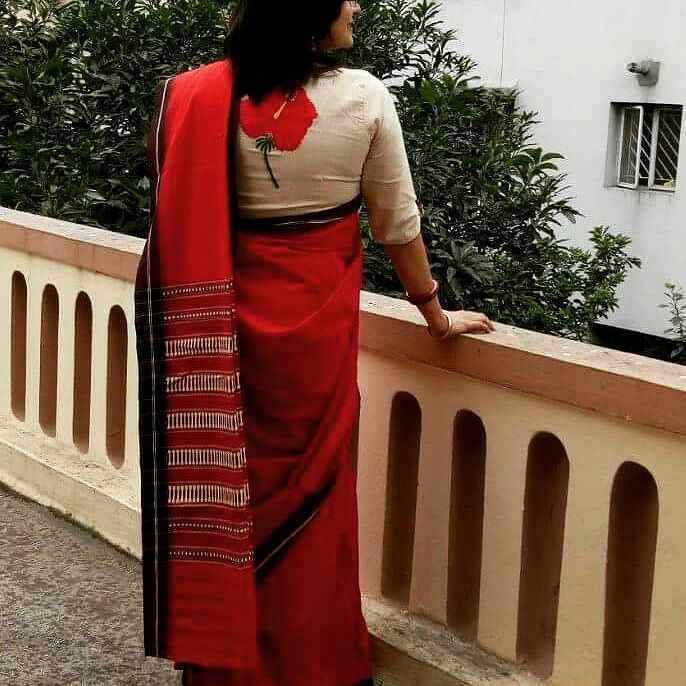 Those who are in a dilemma to try a trendy sleeves or modern blouse necks can still make your blouse back side look attractive without the fear of overdoing your saree style. To make this blouse pattern so complimenting on you, try for a hair bun or messy updo when you wear it. This will give scope for your statement blouse to shine through! To get similar blouses for yourself, head over to the label below. 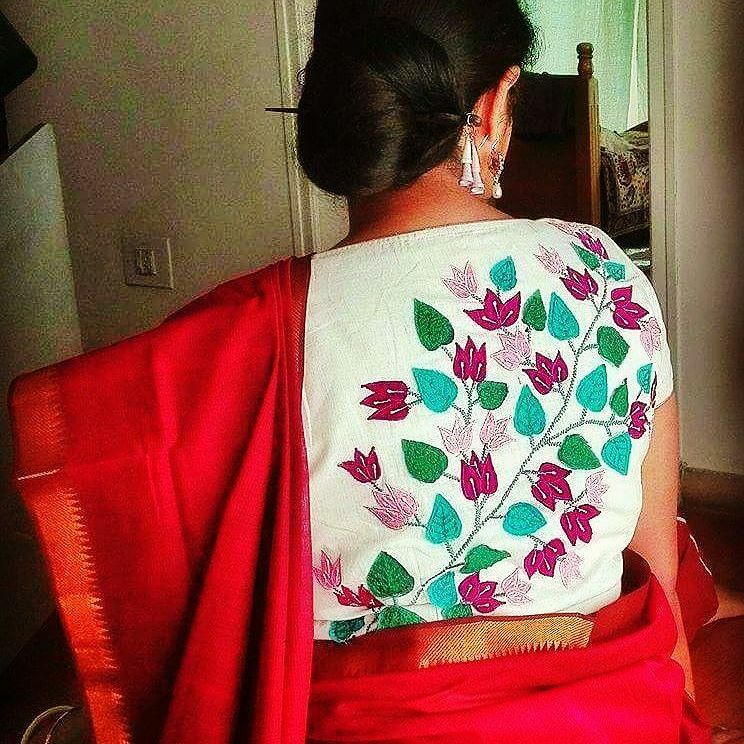 Do you like to pair up your blouse with creative back side designs? What is your pick in the enviable list above? Let us know in the comment box below. 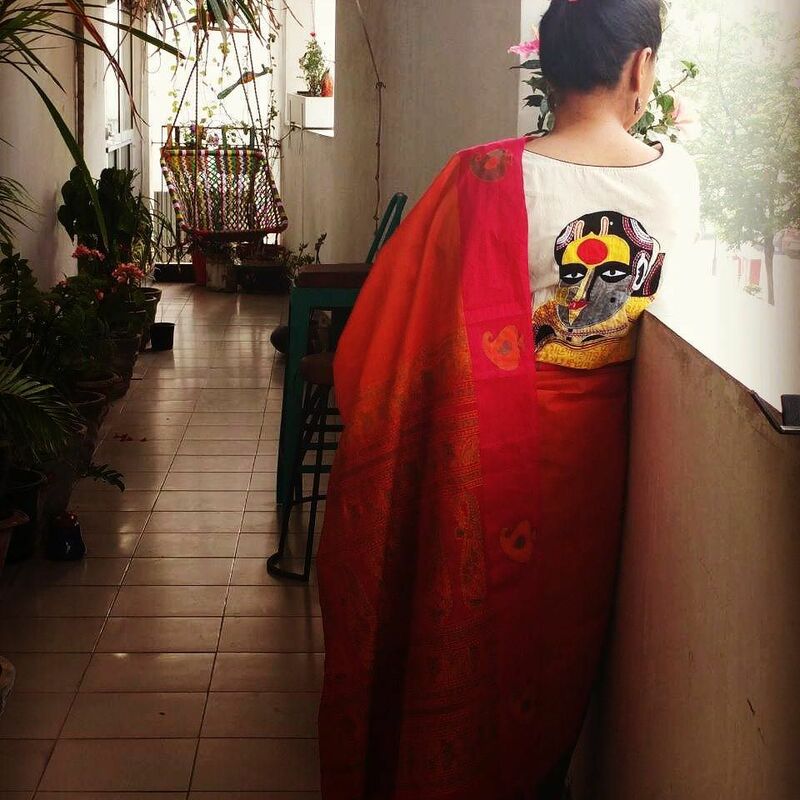 Previous articleMini Mathur Repeats This Cotton Saree Style in Loop! Next articleThe Bold Silver Earrings Every Celeb Is Fancying Now!